We appreciate your interest in the Margaritaville Hotel Nashville. For more information or to request an interview with a member of our team, please contact Hemsworth Communications, pr@margaritavillehotelnashville.com. Please note your specific request and deadline, if applicable, in the email. 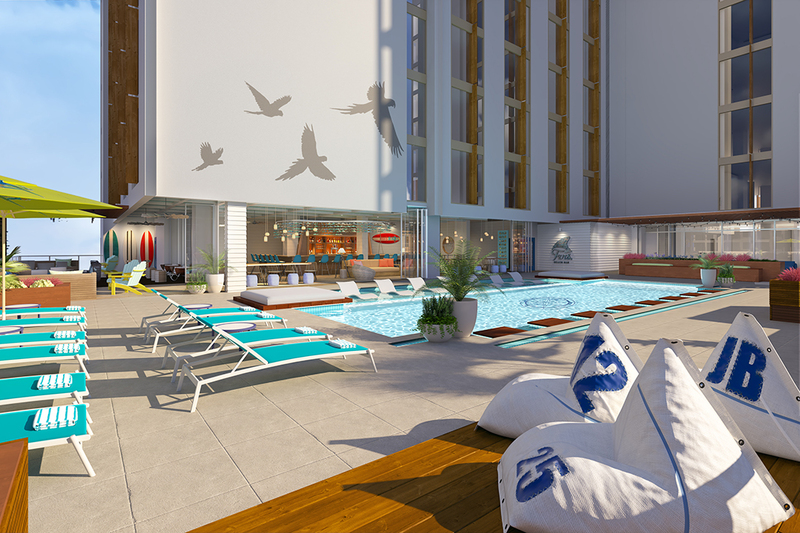 Stay informed on the latest announcements from Margaritaville Hotel Nashville. 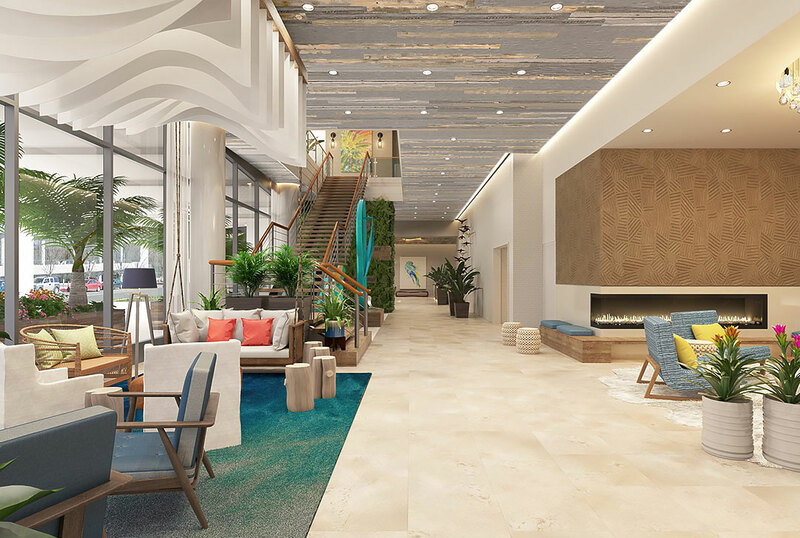 Here's what people are saying about Margaritaville Hotel Nashville.